From the start of your search to the end of your event, our goal is to make your experience memorable and stress free. Book through Soul Artists and take comfort knowing you're backed by our free, automatic Soul Artists Guarantee. 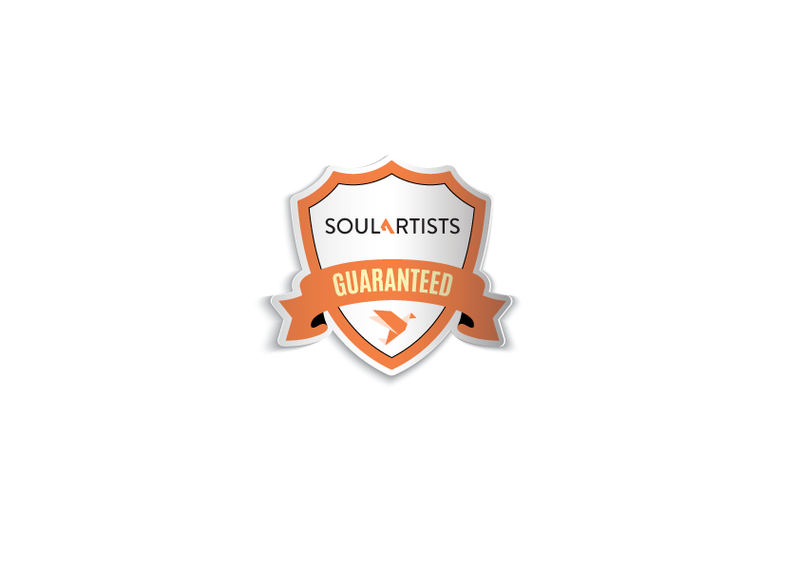 With verified client reviews, ratings, and background checks on artists, our system ensures artists are held to the highest standard of professionalism. Need help finding the perfect artist for your event? In search of a last-minute replacement? Our dedicated Artist Specialists are just an email or phone call away! *See our complete terms and conditions.